It all started in 1785. Yes, it has been quite a few years since the 18th century Cardinal Antoni Despuig supported the creation of a map of Mallorca that included the more than 1,250 Possessions that existed at the time. According to the experts, it is one of the most important examples of Mallorcan and Spanish cartography of the Enlightenment age. The desire to enhance the value of what Cardinal Despuig wanted to highlight in his map is what drove us to create Itinerem, a project which aims to present to the world the immense material and immaterial heritage that the Possessions have represented for centuries and still represent today in the history of Mallorca. 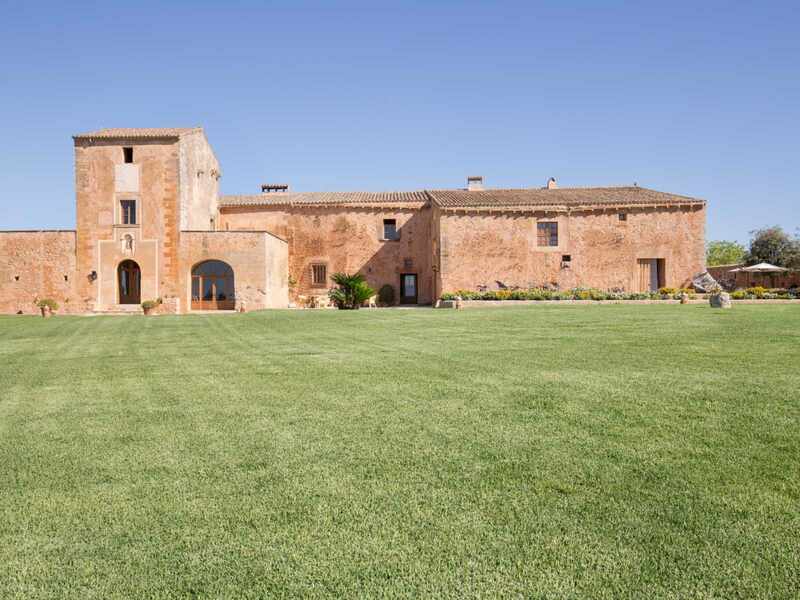 Actively inform about the importance of Possessions in the history of Mallorca and other relevant heritage buildings in the Mediterranean area through the promotion of cultural tourism. Support local development in cooperation with associations, educational and social organisations, town halls, public authorities or businesses. Promote or participate in the creation of local, regional, national or even international programmes related to territorial, economic and/or social development. Possessions are the material and immaterial legacy of many Majorcan generations that preceded us over the centuries. We are talking about people who lived and succeeded in life thanks to the effort they put into the work, mainly agricultural, from which they obtained the fruits of the earth and were able to support their children and the children of their children. We owe them a lot. We are who we are thanks to them. That is why we would like to acknowledge their role and their legacy through creating value from the land that fed them and that still nourishes us, showcasing its immense beauty and the profound meaning it has to anyone who would like to visit. Would you like to join us?